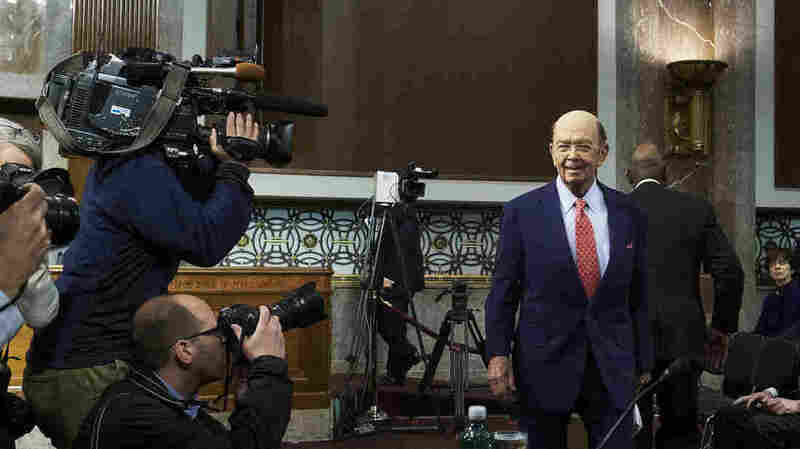 Wilbur Ross' Commerce Confirmation Hearing Highlights GOP Trade Divide The Commerce Secretary nominee signaled that the Trump administration would respond aggressively to trade violations, but several GOP senators worried that such confrontations could harm the economy. 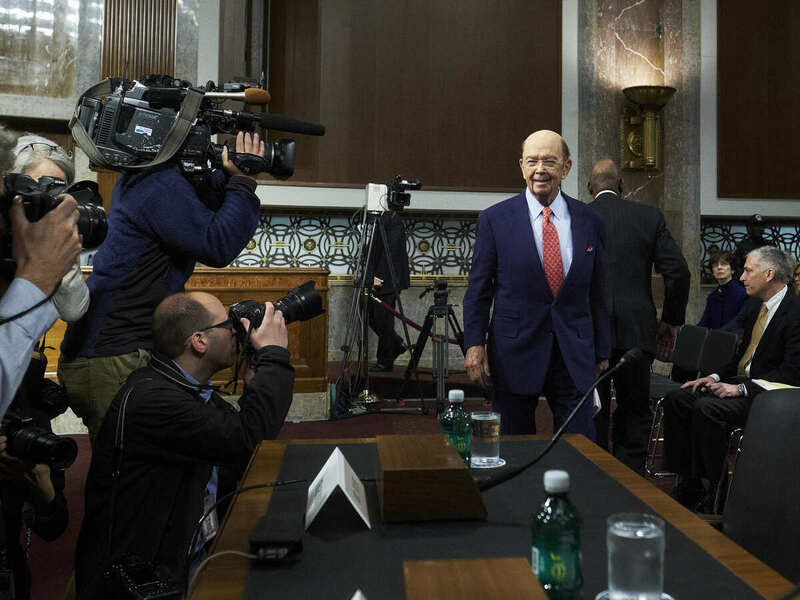 Billionaire investor Wilbur Ross, Commerce Secretary nominee for U.S. President-elect Donald Trump, arrives Wednesday for his Senate confirmation hearing. Ross is warning America's trading partners to practice "fair trade" and cut state control over business if they want access to the world's biggest economy. "Subaru in Lafayette employs 5,000; Toyota in Princeton, 4,500 Hoosiers," Young said. "These jobs provide a secure, middle-class income at a time when a lot of people are anxious about their ability to land those jobs and keep them. Can you reassure the tens of thousands of autoworkers and others whose jobs rely on free trade that their jobs will not be put at risk by restrictive tariffs?"